Meet Hyperstone on Booth 1A53 to learn about its industry leading NAND Flash controllers for industrially robust storage solutions. 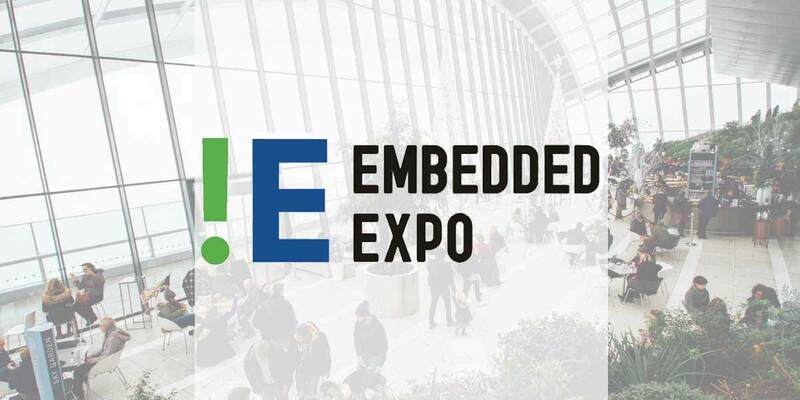 Konstanz, Germany 04 12 2018 – Flash controller design company, Hyperstone, has confirmed it will be exhibiting at this year’s Embedded Expo taking place at the Shenzhen Convention and Exhibition Centre, China, between December 20th to 22nd 2018. During the exhibition, visitors to Booth 1A53 will learn about the extensive portfolio of Flash controllers and complementary software solutions offered by Hyperstone, designed to deliver reliable storage in the most challenging applications. This will focus on the company’s portfolio of Flash controllers that are used to enable the most secure and robust Flash drives available to the industry. Solutions cover Compact Flash, USB, SATA, SD and eMMC controllers, applicable to high endurance memory modules and memory cards, as well as Disk-on-Board implementations. To complement its Flash controllers, Hyperstone will also be showing its proprietary technology designed to extend the lifetime, reliability and security of Flash memory. This includes its highly configurable API, which supports Customer Firmware Extensions (CFE) for the implementation of fully customized and optimized storage solutions. Hyperstone engineers will be available to discuss this and all its tools, including the new Use-Case Tool, which can be used to profile a customer application. This can provide valuable insights into how the Flash memory is used and how best to configure the controller to meet that use-case. A number of customer products will also be available to view, providing a hands-on experience of the difference Hyperstone Flash controllers can make to your application. Hyperstone looks forward to welcoming all visitors to its booth (1A53) over the course of Embedded Expo 2018 (December 20th to 22nd).